They both have the same look. 3 heatpipes and a black cover. but there are some stickers on TOXIC including Vapor-X. I read in an article that Vapor-X are those 3 pipes and TOXIC is Overclocked. 30 MHz core and 100 MHZ memory. I bought my 4870 30$ cheaper than TOXIC and as it appears the only diffrence is Frequencies. 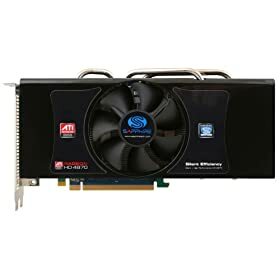 I can OC my card myself with ATI Overdrive, so why should I pay 30$ more? If there is any other diffrence and I'm wrong, plz post it. the Toxic has a better cooler albeit, not by much, why don't you just oc your card to the toxic's settings ? No, I am pretty sure the toxic has copper heatpipes and the other has alum.